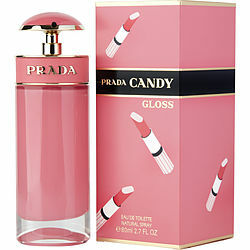 Prada Candy is my favorite of all perfumes. Ordered two for my granddaughter. Because it's light and sweet. Please note it was discontinued in Macy's. In love with the smell, and price I got the largest one for! This is my new favorite perfume. It smells soft and sweet, just like candy, my boyfriend loves it!